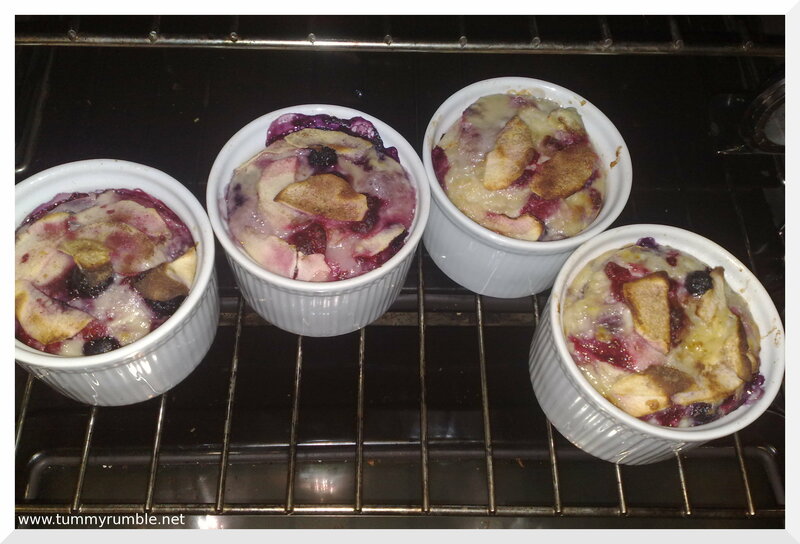 This is a great little recipe when you need something sweet but still want to be reasonably good. 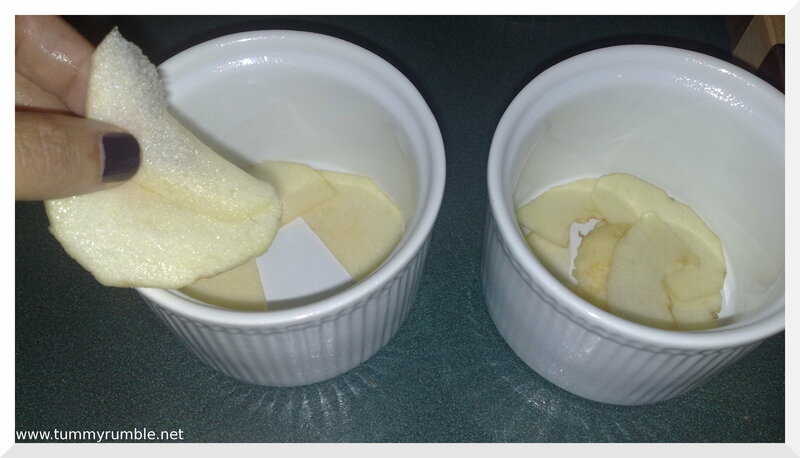 I’ve adapted it from a recipe from the Taste site. 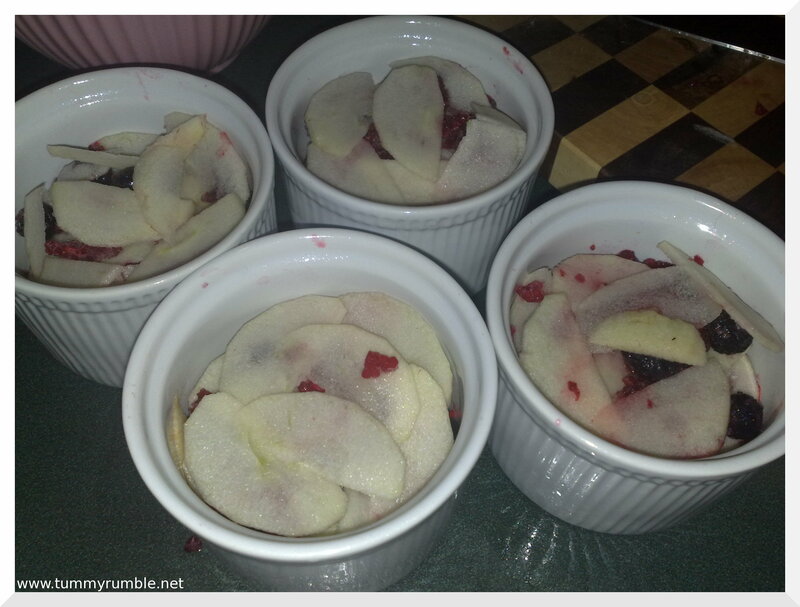 The hardest part of this recipe is cutting up the fruit! You can halve this recipe too! Frozen raspberries, blueberries or both! 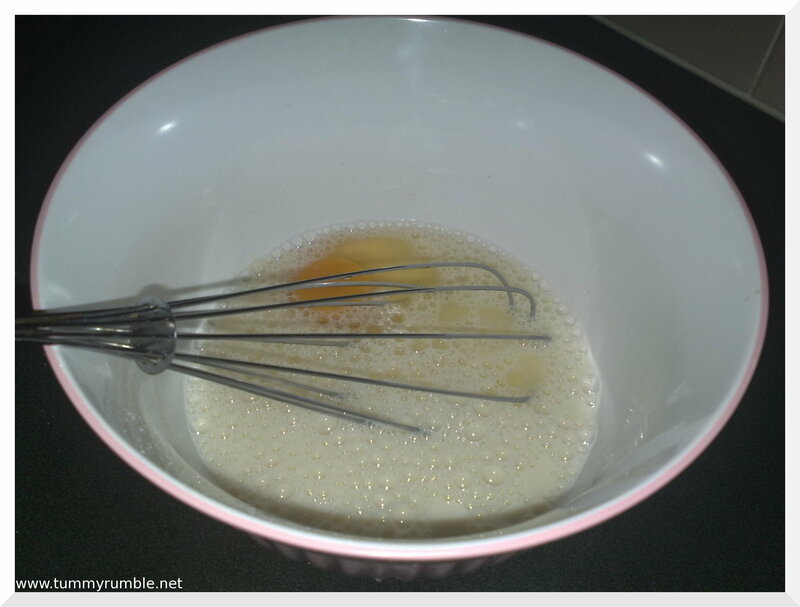 Combine sugar and flour in a bowl and whisk in eggs and milk and cinnamon. Make sure mixture is smooth. 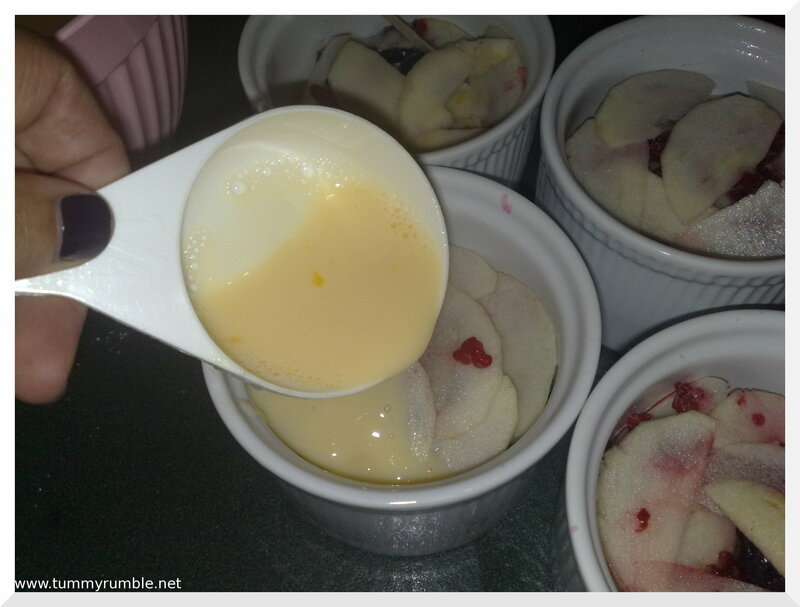 Layer apples and berries in ramekins, then divide custard mix evenly between ramekins. 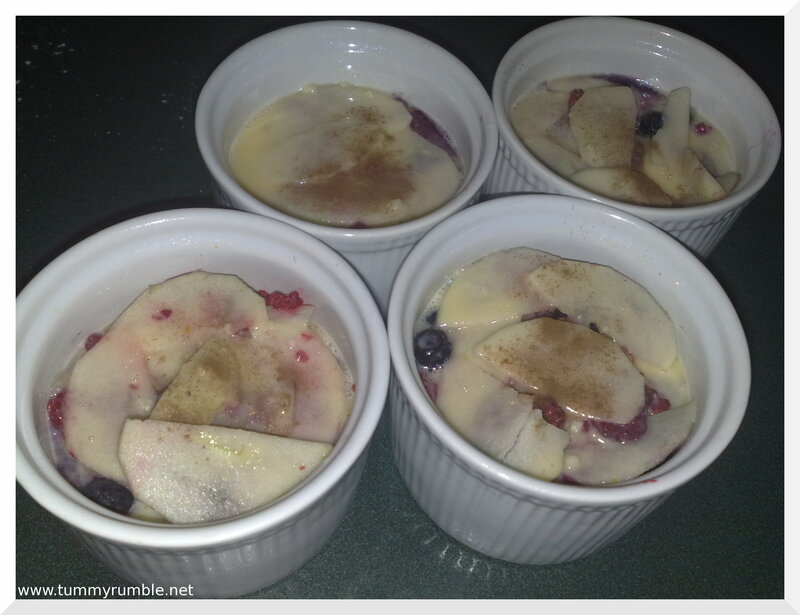 Bake in oven for 25-30 minutes. Let stand for 5 minutes as it will be very hot. @FFichiban that’s what I try to tell myself! Yum yum yum… I totally wanna make this now! I’ve gotta heap of apples at the moment too! 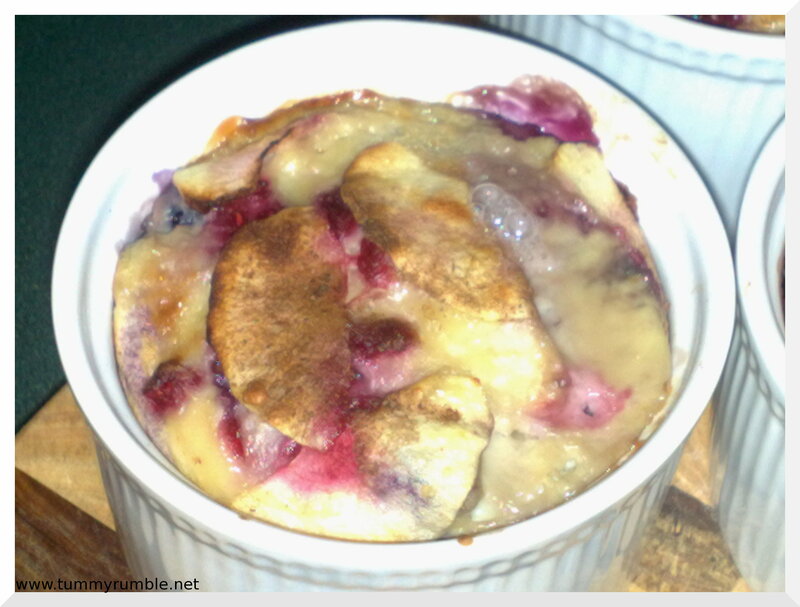 Not clafoutis with apple. Only cherries, ever.